Did you know that smoking, obesity, certain workplace exposures, a strong family history of kidney cancer, and some medications are all associated with an increased risk of developing this disease? To learn more, the public is invited to attend a free Kidney Cancer Awareness Day educational program at Winthrop-University Hospital on Saturday, October 3, 2015, from 9 AM to 12 PM. The event will be held in the Winthrop Research and Academic Center, located at 101 Mineola Boulevard, at the corner of Second Street in Mineola. 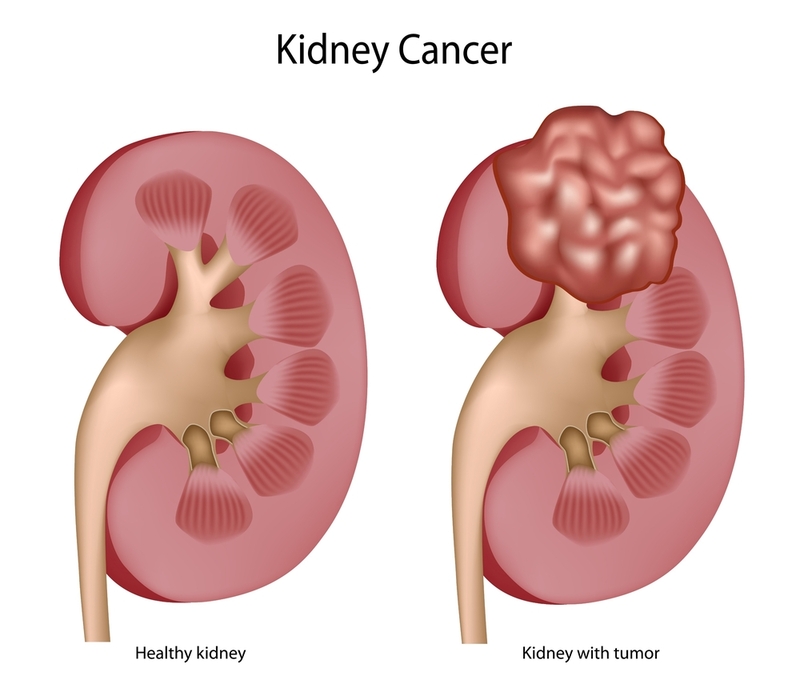 Speakers include Aaron Katz, MD, Chairman of the Department of Urology and Jeffrey Schiff, MD, Department of Urology; Mary O’Keeffe, MD, Department of Oncology/Hematology; Corinne Liu, MD and Jason Hoffman, MD, both from the Department of Radiology, will discuss the signs, risk factors and treatment options for kidney cancer. A question and answer period will be included. This entry was posted in coffee, Kidney Cancer, Other Medical and tagged kidney cancer, obesity, smoking. Bookmark the permalink.